The only business you can start today and profit the same week! I Started 9 Years Ago"
My name is Allan Ngo. 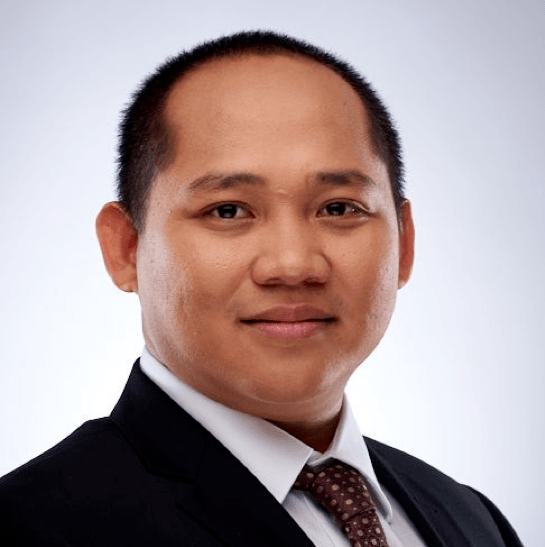 I'm the founder of Digital SoloPreneur and Email Marketing Philippines. 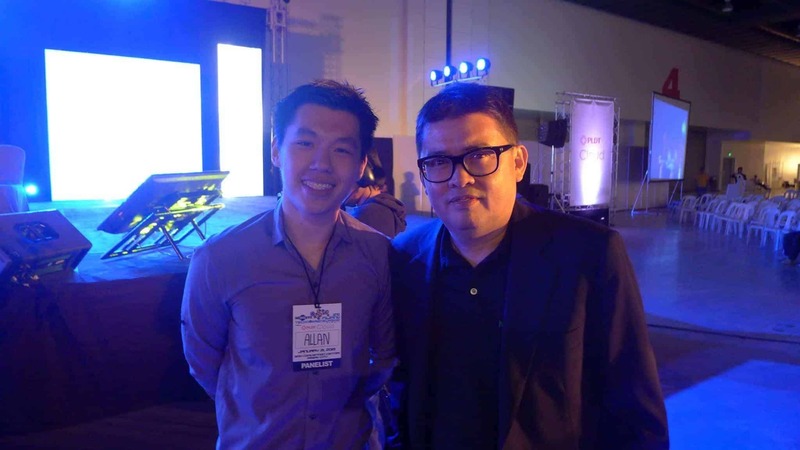 In the past few years, I also became the “go-to” Email Marketing Coach in the Philippines. Influencers, information publishers, and 7-figure business owners come to me for email marketing advice. In the next few minutes, you’ll discover how to meet all your financial needs, control your destiny, and build a lifestyle business just by clicking “send” --- like I did. You don’t need connections. You don’t need special skills. You also don’t need experience. What’s required though is belief. Belief that you can do it. That you don’t have to settle. That you’re mentally strong enough to do this. If you don’t have this belief yet, that’s okay. I didn’t believe in myself when I started. If you meet my friends, you’ll clearly see I’m the least entrepreneurial. I’m indecisive and can’t negotiate my way out of a bag. I’m also a life-long introvert. The thought of speaking to strangers freaked me out. How much more convincing them to buy? Despite all these limitations, I was still able to build a profitable online business from the comfort of my own home...selling affiliate offers and my own products...while taking care of my 2-year-old child. If you have a laptop, internet, and a drive to do whatever it takes, you can achieve these (& even more) by writing a few emails. Let me tell you how an introverted, risk-averse guy built profitable online business using email. Me and my business partner started out well enough. We got some PR for our launch. Our restaurant was even featured in some newspapers. You never hear this from businessmen. But there’s this pride that came with owning a business -- a sense of prestige and importance that elevates your status in people’s eyes. But in reality, I don’t believe we deserved any of it, well myself at least. We bit off more than we can chew. We started the business for the wrong reasons and weren’t prepared for the work needed to succeed. So we failed --- horribly and spectacularly. After that crushing loss, my best friend suggested I apply for a Gokongwei Brothers Foundation scholarship. The program took young professionals nationwide from different backgrounds and send them to the study in China to study business, language, and culture. It was a year-long program that aims to bring the best practices of the Chinese culture back to the country. It was a wonderful and noble program. It was also a great career boost to be connected with a wonderful company and even getting a chance to personally meet Mr. John Gokongwei. One of the most appealing part of the program is the fact that I’ll be a “student” again and go on an extended trip in Shanghai as part of the program. My life was at a crossroad.I was having a Quarter-Life Crisis. I wasn’t happy at my career, my stable-as-a-rock personal life was in a downward spiral, and my business bombed. This scholarship came at a perfect time. The sort of detour my life needed. It was the reboot that my life was craving for. Making new friends, re-learning a language, and repairing my personal life. Not everyone is blessed with this opportunity and I plan on making the most of it. Anyway, so I spent my days online searching for jobs (& watching NBA scores) then it hit me. Since I’ve been spending so much time online, might as well find a way to earn from it. That’s when the idea of starting a blog hit me. My first website was in the Mandarin Chinese niche. First, the scholarship required us to do a project to share what we learned. So this checks that box. Secondly, it’ll serve as my training ground to see if blogging is really for me (& if it’s profitable). It was a total win-win. If it succeeds I have a new income stream, if it flops, at least I got my project done. This sideline business is starting to just become an expensive hobby. On top of that, the grind was taking a toll on me. But there's still a lot of fire left in me. I was still willing to work 80 hours weeks to avoid working 40 hours for someone else. You see, a fellow startup saw what I was doing and loved my audience. He wanted to do a joint venture where we'll launch his book that teaches newbies Mandarin Chinese the easy way (by the way, he's a Caucasian Canadian man) hence the name ChinEASE. And I won't forget it. It felt like a million. I can't really explain it but making your first sale changes you in a very cellular level. It redefines what selling means and changes the way you see yourself. Since then, I invested heavily in email copywriting. I joined Copy Chief (worth $999/year), bought Product Launch Formula (worth $2,000) and the ASK Method (worth $2,000). I knew clients won’t invest in my skills, business, and courses if I don’t invest in myself. The lessons I learned inside each course gave me the confidence, skills, and knowledge to create a 6-figure business from home. I was promoting Bo Sanchez’s “Truly Rich Club” (TRC) membership program. Every time a subscriber joined TRC using my link, I got a commission. I referred so many subscribers in such a short time that I placed second in his Affiliate Contest in 2016. Looking back, I realized I was accidentally implementing the 3 keys that made EVERY online business generate 6-figures per month. What are these 3 keys? A successful online business solves a problem OR eliminates a pain. Tip: The HARDEST people to sell to are those who are completely and utterly CONTENTED. Yet how can you solve a problem or eliminate pain if you don’t know who’s hurting? That’s why understanding your target market is essential. And not just “knowing” them. You must know them intimately. What makes them tick? What do they like and dislike? What are their dreams, aspirations, fears, goals, frustrations? In reality, they just don’t know how to speak to their target market. When you can fully explain and articulate a specific problem to a hurting crowd, they’ll assume you have a solution. And if this crowd is willing to pay for a solution, you’ll break the P100,000 per month barrier easily. It can be learned, practiced, and mastered. 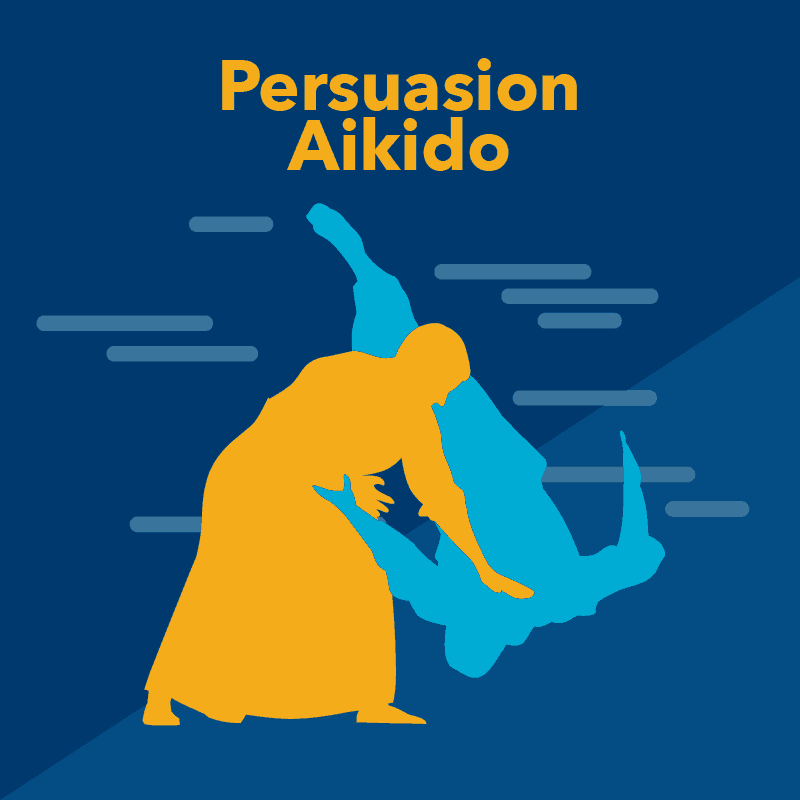 If you want to become a successful entrepreneur, you must know the basics of persuasion. You need to know your target market’s “hot buttons,” and the phrases & words that’ll compel them to act. Don’t worry if you’re “not born with this skill.” No one was. The most persuasive people you know honed their craft. They had practice...and all of them started with the basics. That’s what I did. 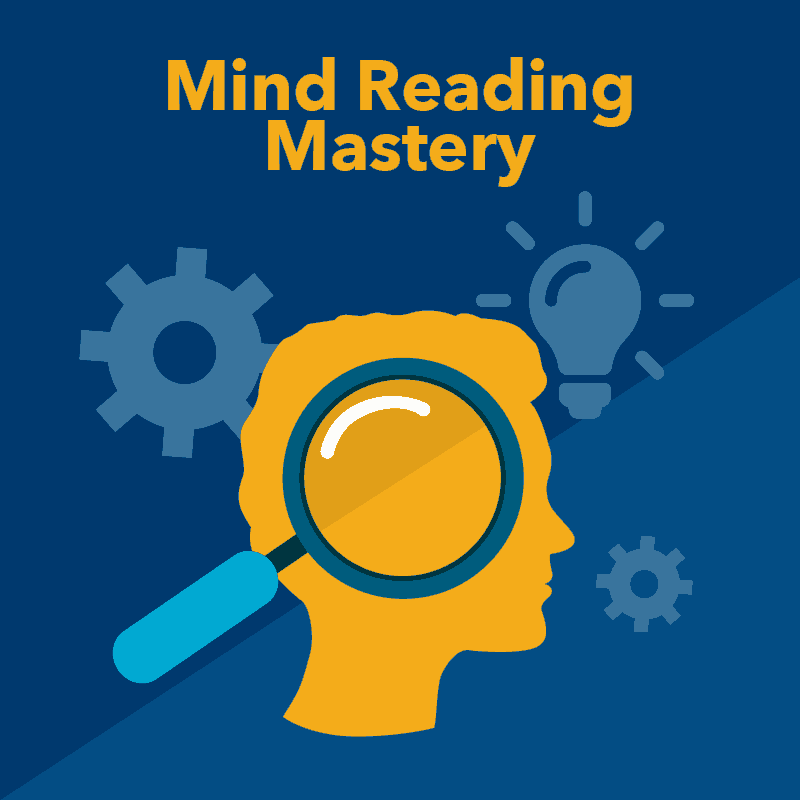 I learned basic persuasion principles and applied to email writing. Why? So that, instead of persuading one-to-one (like old-school salespeople do), I persuade one-to-thousands. When I earned 6-figures from sending emails promoting TRC, I only knew the basics. Which just goes to show that you don’t need to be an “expert” to make 100,000 pesos or more online. Learning persuasion is USELESS if you don’t have a platform to reach your target market. Some persuade in person. Some on stage. Some during phone calls. Email is still the most profitable marketing channel in 2018. For every $1 you spend on email marketing, you make $38 back...ONLY IF you know what you’re doing. The problem is...90% of Filipinos don’t know how to write emails that connect with their target market and convert them into buyers. They send out generic, boring, unappealing emails. If you want to create a profitable online business, you need to change that. You must learn how to craft persuasive emails...and craft them fast. Because money loves speed. The faster you can write emails, the faster you can test, tweak, and optimize for higher profits. Once you have these 3 keys, you can run an online business from home (and be the envy of your friends and family). You can even work at Boracay, Palawan, Hong Kong, Singapore, Thailand --- anywhere! --- at the drop of a hat. You’ll be happier. Experience less stress. Whenever you and your friends meet up, they’ll always ask what you do. And they’re always in awe whenever you answer. They’ll wonder how you leapfrogged them in terms of wealth, career and happiness. You’ll also finally afford the finer things in life. You can buy the car you always told your friends you’d buy. Give your parents the dream house you promised them you would. Give your spouse and kids a life they could only dream of. Can you do this by writing emails? You can open your laptop, type a few words, and press “send.” A few hours later, sales come into your account...almost like magic. This is the kind of life I want you to have. 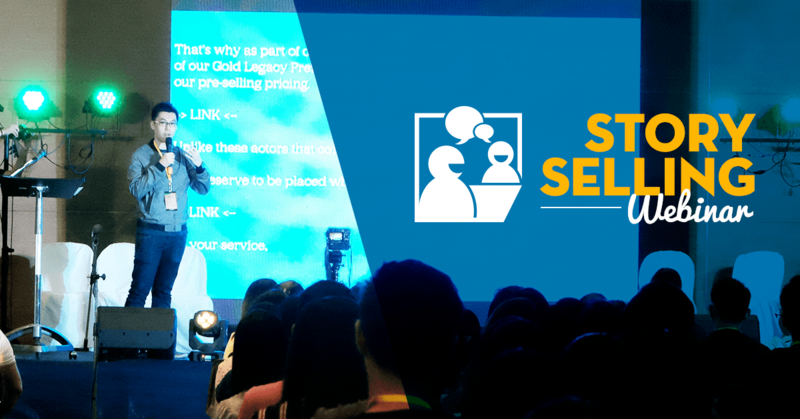 This is the only email marketing course in the Philippines that’ll teach you how to become a “customer-whisperer,” a master persuader, and how to write highly addicting, high-converting, money-making emails...fast! You’ll receive 17 powerful easy-to-consume (a.k.a. short) video lessons that hand you the unfair advantage of knowing exactly what your market wants (as in diary level insights even their parents don’t know about) and turn them into high converting emails that pay you everytime you hit send. The 5 levels of awareness that will transform your message from generic to a homing missile following it’s target wherever it goes. Why you need to send daily emails if you don’t have a product to launch yet (PLUS a hack I always use to make sure I send the right type of emails during product launches).. 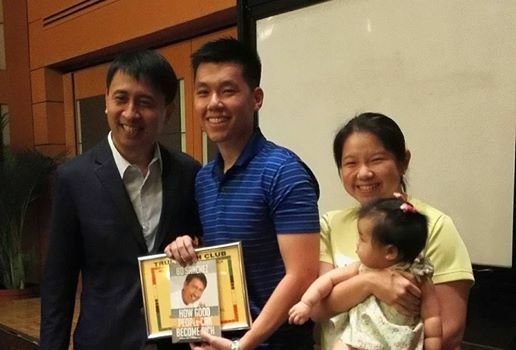 Author, Serial Entrepreneur "Mommy Negosyo"
My seminar went from 4 to 23 attendees in only seven days using emails and got 120K in the process. I wasn't really familiar about using email marketing in business. Very new sakin and mag-market using emails. I’m also very skeptical with anything being sold online so I even did a background check on Allan. Lo and behold, he was also nominated in Angat Pilipinas’s Best Financial Blogger category, a category that I was also nominated in. Not to mention J3 Patino, a financial authority I look up to, endorsed his expertise when it comes to email marketing. Combine that with the fact that I see my competitors are already using email marketing, I felt I needed to get on board. That’s when I decided to take Allan’s course. Our emails used to be very formal because we cater to professionals — accountants. However our emails were averaging only 8-15% open rates and didn’t get any conversions. Using the lessons Allan taught in the program, our open rates tripled to an average of 26%. It was so good I used it to “save” our seminar. You see, with 7 days to go, we only had 4 attendees. I then applied Allan’s super conversational tone in my emails and ended up with 23 attendees for the seminar. Generating a cool Php120,000++ in revenue. It made me realize how effective emails are. What surprised me about the program is how accessible Allan is. sagot. With Allan, he gives you specific and detailed advice that’s easy to understand and implement. I had fun learning and I now enjoy writing emails. And you can learn it at your own pace. No rush, pwede mo syang balikan. It's lifetime access and it will really help to grow your business. In fact, I became a mini-celebrity sa mga seminars naming because they’d bring me on stage and tell everyone — “O siya yung nagsusulat ng emails para sa inyo” and people would cheer and laugh. I never thought, I will believed in your course and I have seen you sharing in the past but now I'm one of your avid fan. A powerful ready-to-use email template that’s sold over Php 131,600 in sales across different niches right at your fingertips. 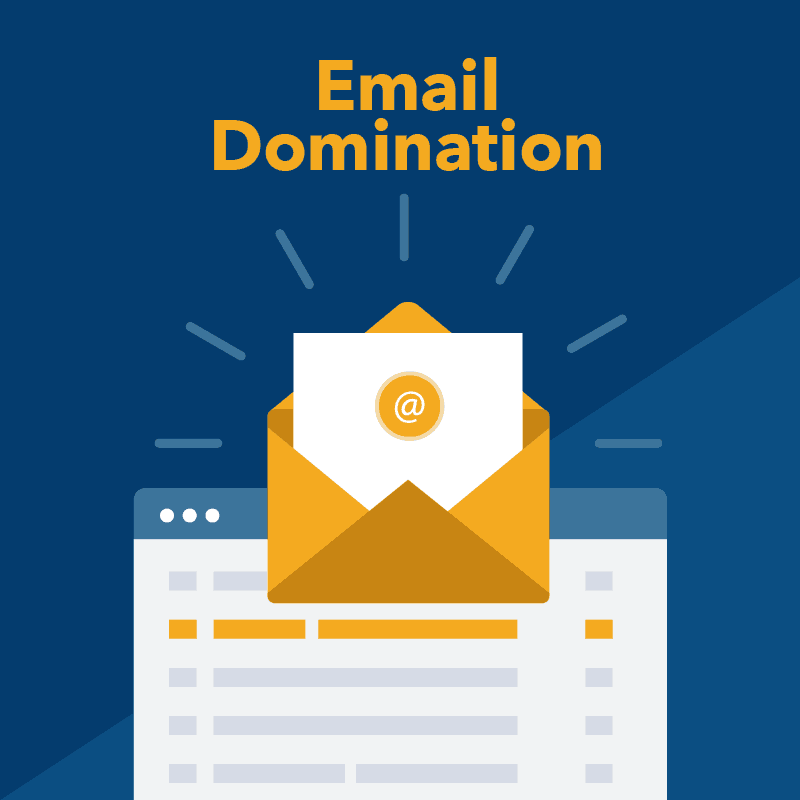 "67 Sales In Just 1 Day Using 1 Email"
A video breakdown of the exact email sequence I used to generate 6-figures in commissions and win the 2nd place in a major affiliate contest. Trapped with your laptop? Get our powerful life-changing time hacks that get the job done in half the time so you can live your life. How Badly Do You Want to Control Your Income? How badly do you want to become your own boss? To prove your doubters wrong? To NEVER come home late or exhausted all the time? I know you want a way out. A way you can actually make a living WITHOUT working your life away. A way to create passive income by creating a 5-, 6-, 7-figure business from home. What’s it worth to you to find that way out? What’s it worth to you to NEVER miss out on outings, birthdays, celebrations, anniversaries, and family get-togethers. What’s it worth to you to create a life where spending time with family is the norm and not a privilege? I had to lose 7-figures, wait 2 years, and spend P262,055 to find that way out. I had to scrap, experiment, and study for YEARS. I don’t want you to wait that long or experience that kind of loss. That’s why I want you to try “Hit Send Get Paid” for an incredibly low price. You don’t have to pay P262,055 (the same amount I paid to learn). Not even P100,000. Not even P50,000 or P25,000 or P10,000. You’ll have unlimited access to the Hit Send Get Paid training PLUS the bonuses. You can also learn at your own pace. You won’t have to travel, register a seat, and listen for 4 hours straight. Remember, what you’ll learn are proven-and-tested email hacks, tactics and strategies that’ll help you do one thing: make money online writing emails. All the research, reading, and learning was already done for you. You only need to apply everything I’ll show you and you’ll be a one step closer to achieving passive income, time freedom and financial freedom. I want this to be the BEST INVESTMENT you’ll make this year. That’s why I’m giving you this generous 30-day money back guarantee. Take the next 30 days to review every minute, template, and resource inside Hit Send Get Paid. Take time to review the three bonuses as well. After that, decide for yourself. 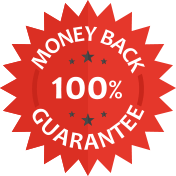 If Hit Send Get Paid and its bonuses isn’t worth at least 10X the price I’m asking for --- or you don’t find you’re fully satisfied (for any reason) --- simply send us a message and I’ll personally give you a full refund. I encourage you to act now, and start putting these email templates, principles and strategies to work in your business. You can earn back money. But you can never turn back time. Option #1: Do nothing and stay where you are. This is for you if you’re okay with working 8-9 hours per day for the next 4 days, having someone dictate your income, not seeing your family that much, and watch your colleagues get ahead of you. Option #2: Do it yourself...which means spending years learning, buying multiple P10,000 courses, and experimenting. And if you choose this, there’s no guarantee you’ll succeed or earn money. You could waste your effort, time, and resources for nothing. Option #3: Buy Hit Send Get Paid so you can start building an online business that can potentially generate 5- or 6-figures in the coming months. You’ll also get my email templates (so you never start writing from scratch) and marketing strategies that can help you earn millions online. I've unlocked the door for you. All you have to do is walk through it. I hope you understand that I've stacked so much in your favor that you can't lose. Click the below right now. Earnings and income representations made by Digital Solopreneur, digitalsolopreneur.com, are aspirational statements only of your earnings potential. The success of our business and owner Allan Ngo, all testimonials and other examples used are exceptional results only which are not typical of the average person and are not intended to be and are not a guarantee that you or others will achieve the same results. Individual results will always vary and yours will depend entirely on your individual capacity, work ethic, business skills and experience, level of motivation, diligence in applying what we teach, the economy, the normal and unforeseen risks of doing business, and other factors. Digital Solopreneur is not responsible for your actions. You are solely responsible for your own moves and decisions and the evaluation and use of our products and services should be based on your own due diligence. 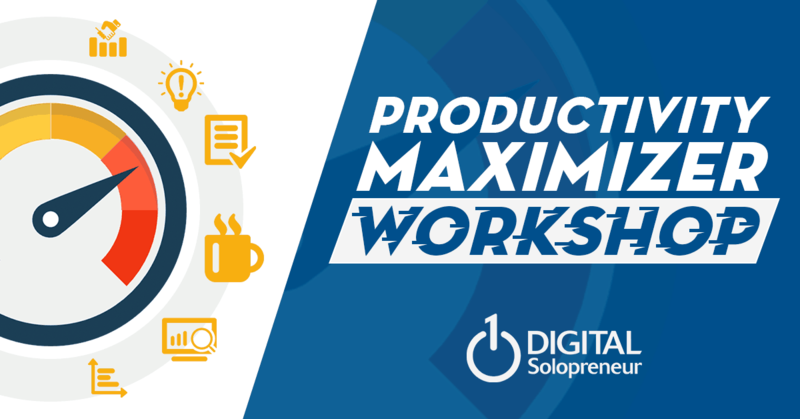 You agree that Digital Solopreneur is not liable to you in any way for your results in using our products and services. See our Terms & Conditions for our full disclaimer of liability and other restrictions. To be notified when Hit Send Get Paid will open it's doors again, simply leave your best email address below.